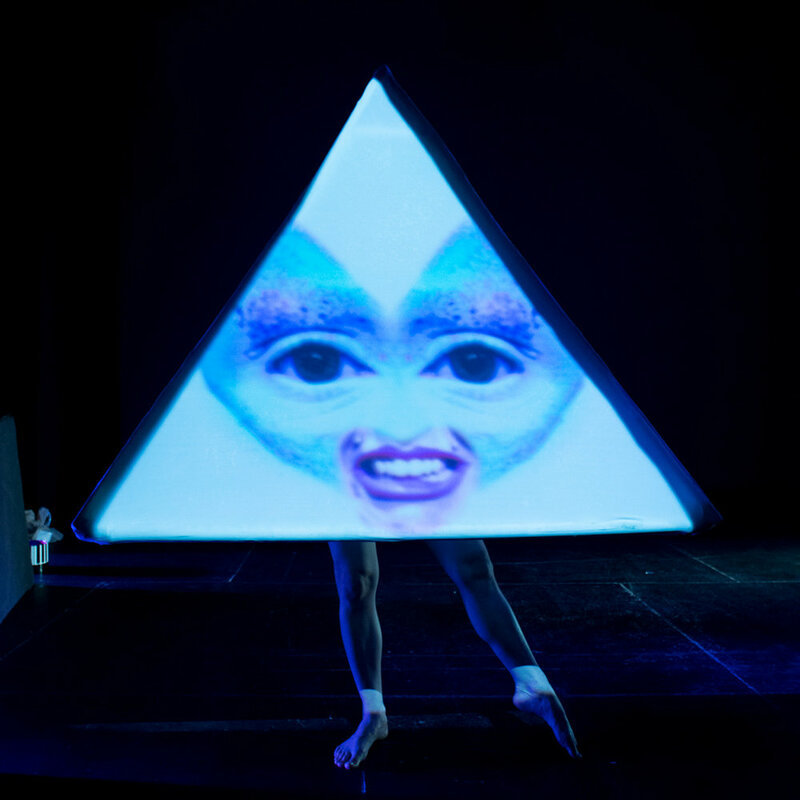 'EMPRESS STAH IN SPACE' was commissioned by The SPILL Festival of Performance. Performed at The Soho Theatre, London and Dance East, Ipswich. Supported by The Arts Council of England, Queen Mary University.